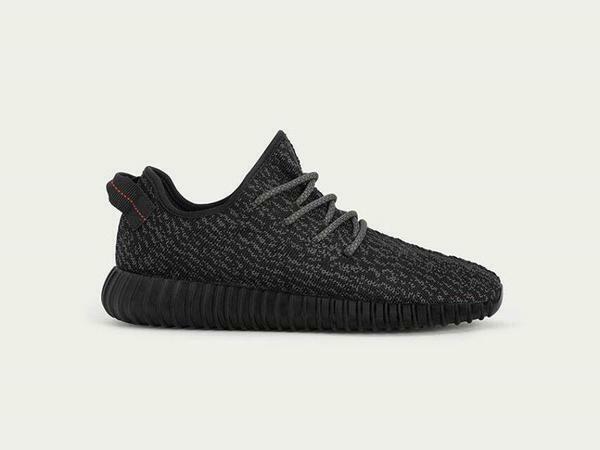 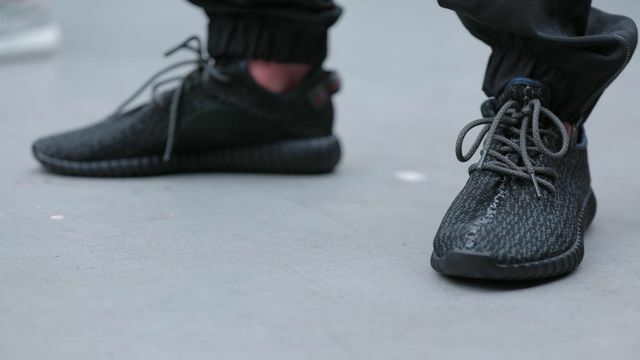 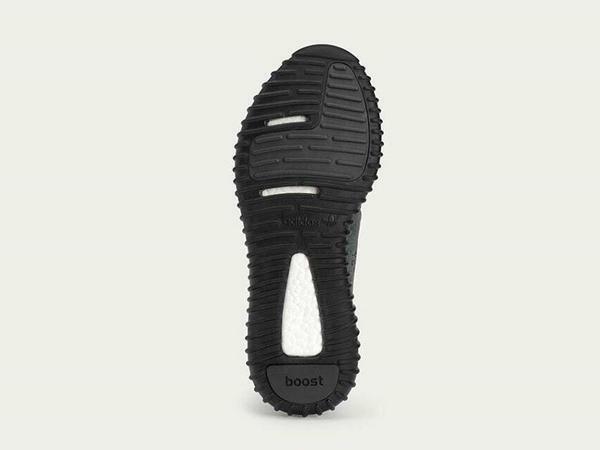 A List of Retailers Carrying the Adidas Yeezy Boost "Black"
The Adidas Yeezy Boost “Pirate Black” will officially release on August 22nd, 2015 for a retail price of $200. 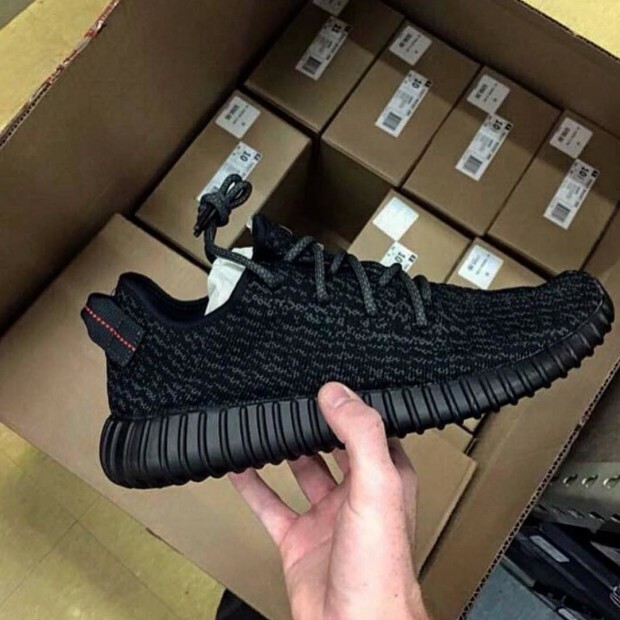 It is also confirmed that the Adidas Yeezy Boost 350 will release in half sizes. 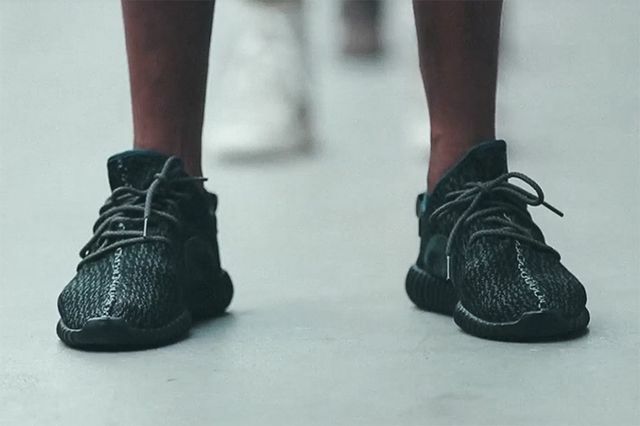 The first Yeezy Boost 750 dropped All Star Weekend followed by the 350 in June. 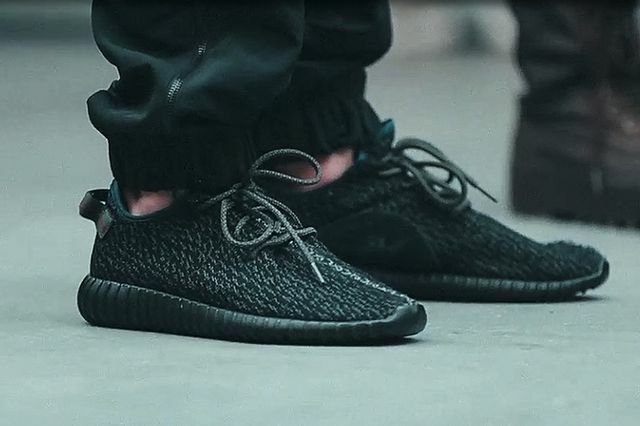 This month, the Black colorway will finally be releasing at adidas retailers across the globe. 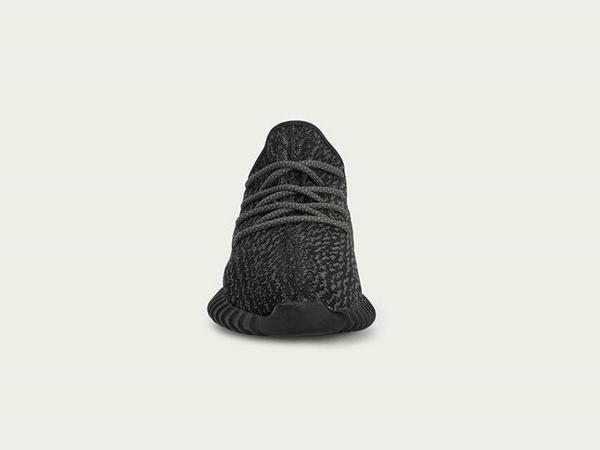 The next iteration will feature a full on Black take in a tone called “Pirate Black”. 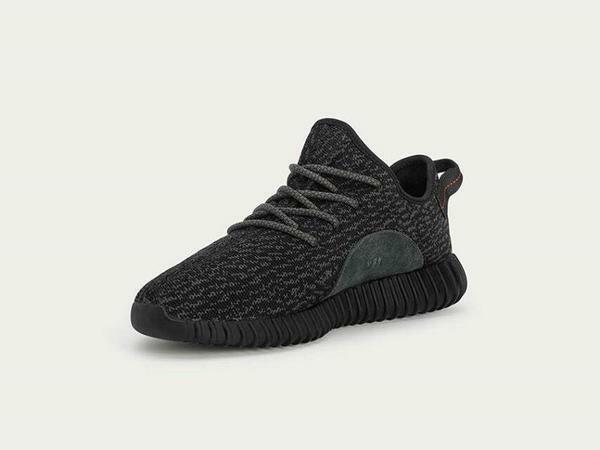 The pull loop remains in tact on the heel with red stitching as seen on the first release. 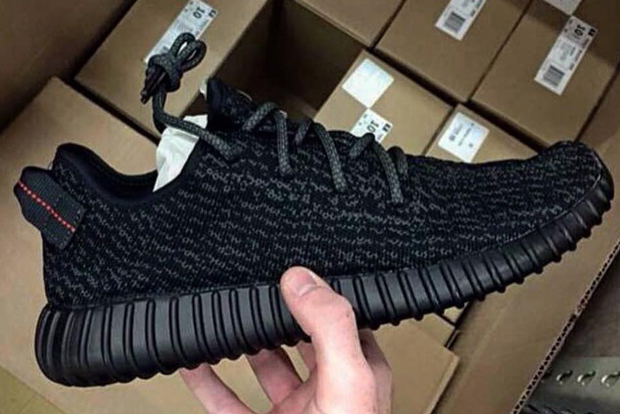 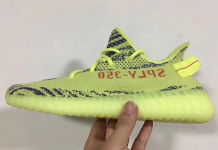 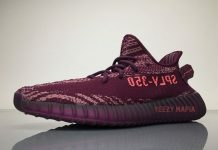 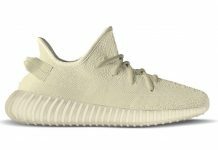 This will be the last Yeezy Boost 350 to release this Summer, followed by two new drops in October.